For the past two years my photographic practice has been focused on the Isle of Lewis in the Outer Hebrides of Scotland. 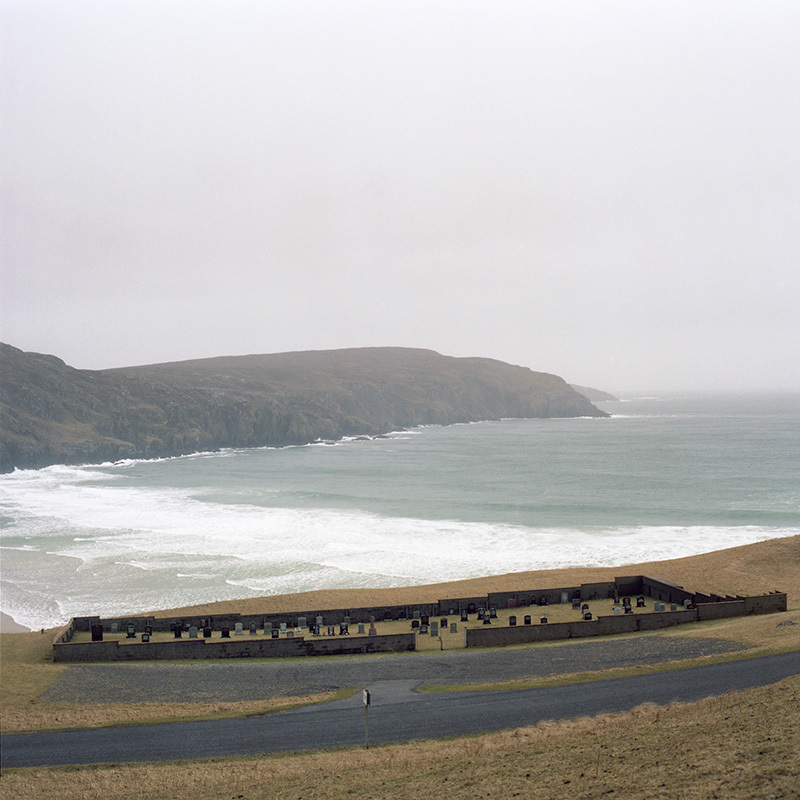 This began with a project, In the Lay of the Land, which documented a group of young people living on the island, exploring the reasons which made them choose to remain or return to the island. What I found was that often, these reasons were directly related to their engagement with the landscape around them. Whether it meant they lived a 10 minute drive from a surf break, to gathering mussels off the beach, to cutting peats for winter fuel – these individuals looked to the landscape and saw opportunity and a sense of freedom. More than once I heard the island being described as a ‘playground’, as well as in many cases, providing a livelihood. From In the Lay of the Land came an urge to further explore connections between people and place. 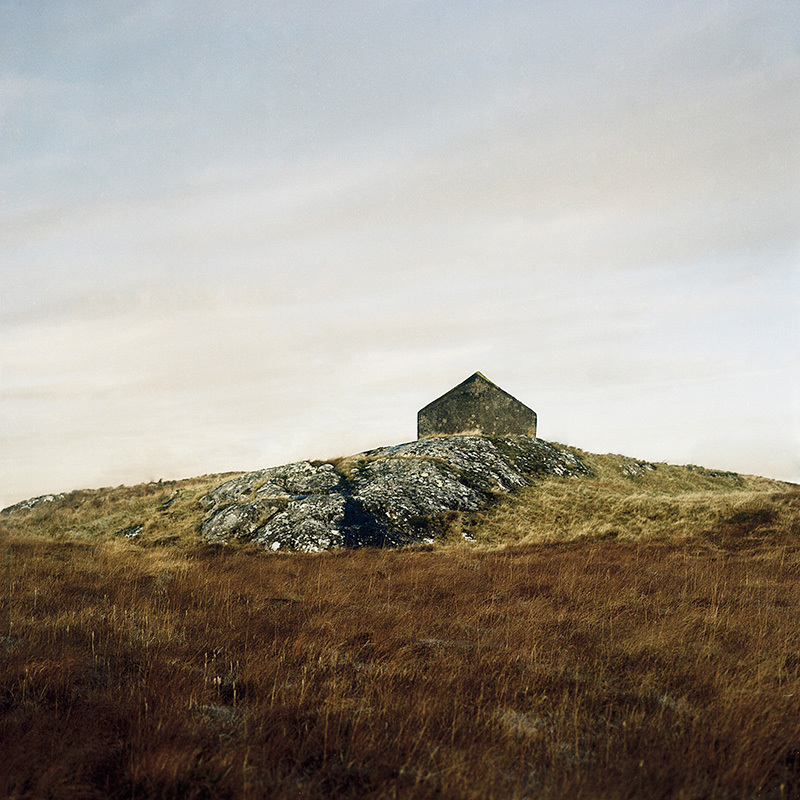 This concept developed into the landscape photographs of eilean | island ; The imprints and structures that have been left by the people of the island reveal a visual timeline of the history of Lewis – through the place, we see its people. 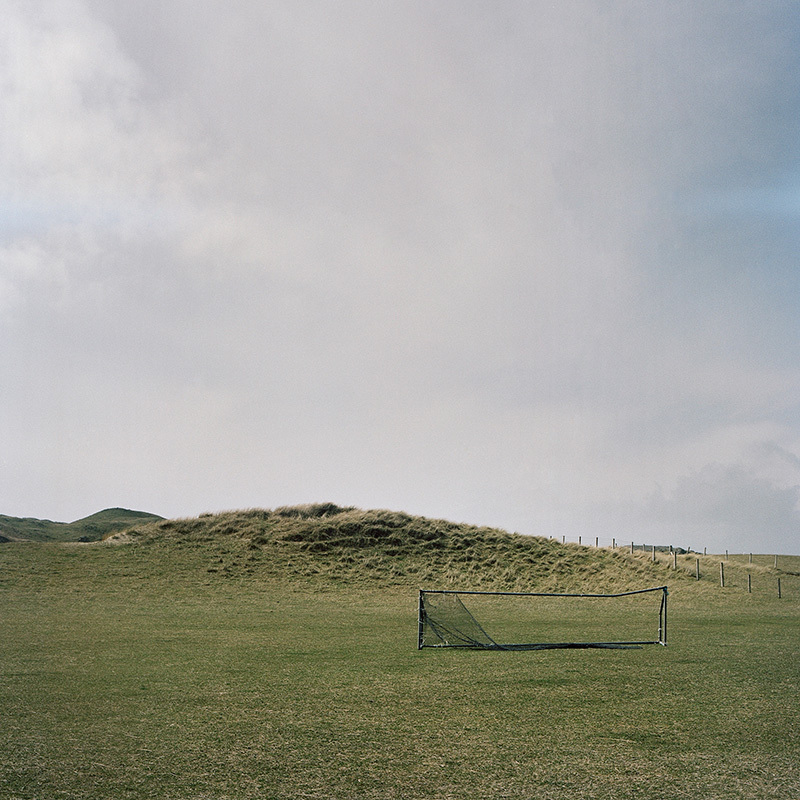 These images were exhibited at An Lanntair arts centre on the Isle of Lewis, and were selected to be part of the Jill Todd Photographic Award exhibition at Stills, Edinburgh. 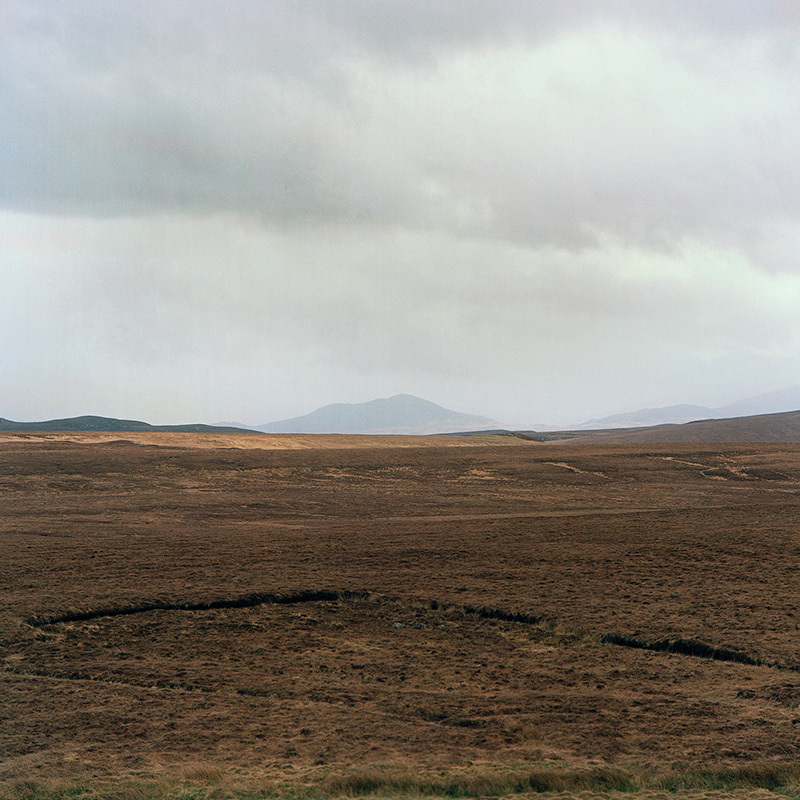 Back in 2014, Northern Irish photographer Paul Seawright gave a lecture on his work and also gave a masterclass to myself and several others of that year’s Jill Todd applicants; in many ways it was his images and tuition that influenced the photographs of eilean | island that I submitted for the award the following year; rather than focusing on individuals, he encouraged me to look at the land and see its people – to take a portrait through the landscape. Looking forward, I intend to continue exploring connections between people and place. 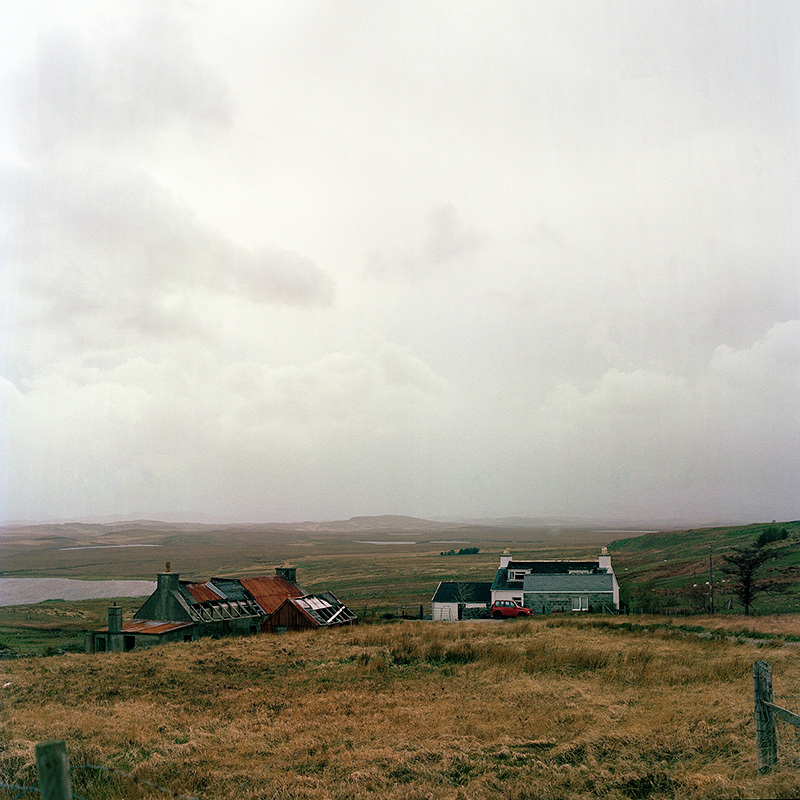 In June 2016 I will be undertaking a month-long residency with The Clipperton Project to the Faroe Isles. On this trip, alongside other artists and scientists, I will be making work on similar themes to that of the past two years but applying it to a different context. The transition from one island community to another will be fascinating, with inevitable comparisons being made between the two cultures and landscapes of the Isle of Lewis, and the Faroe Isles. 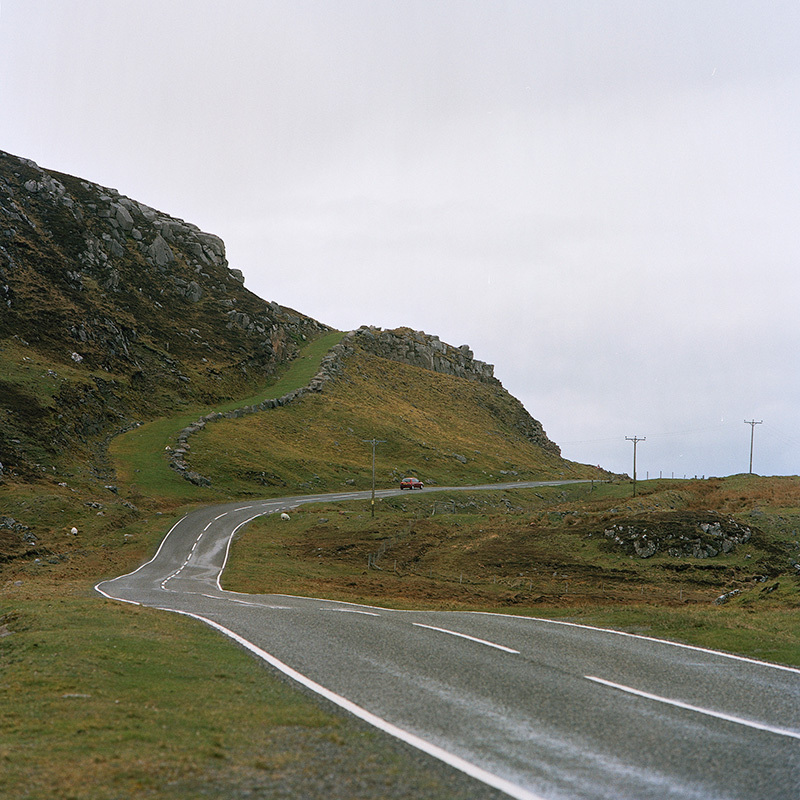 Mhairi Law is a photographic artist based in Edinburgh. 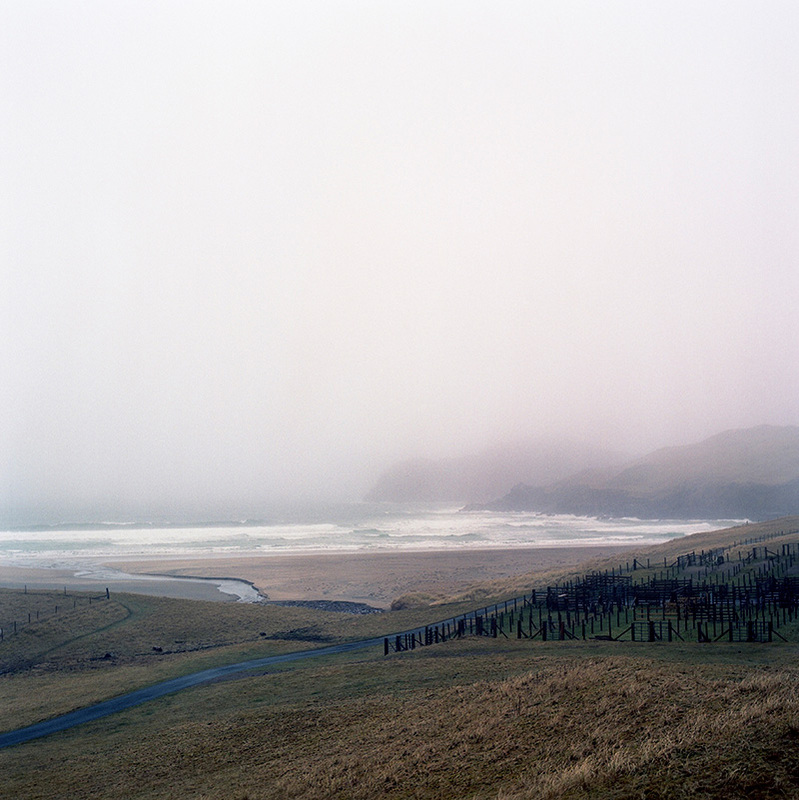 Working predominantly with a medium format camera her practice concentrates on documentary and landscape photography, producing works that explore environmental and social themes.